Which type of Electric / Remote Gate System is best for me? Is your gate primarily wanted for security? Will your gate be for convenience of use? Do you want your gate for aesthetical reasons? Are you wanting an automated gate for extra privacy? 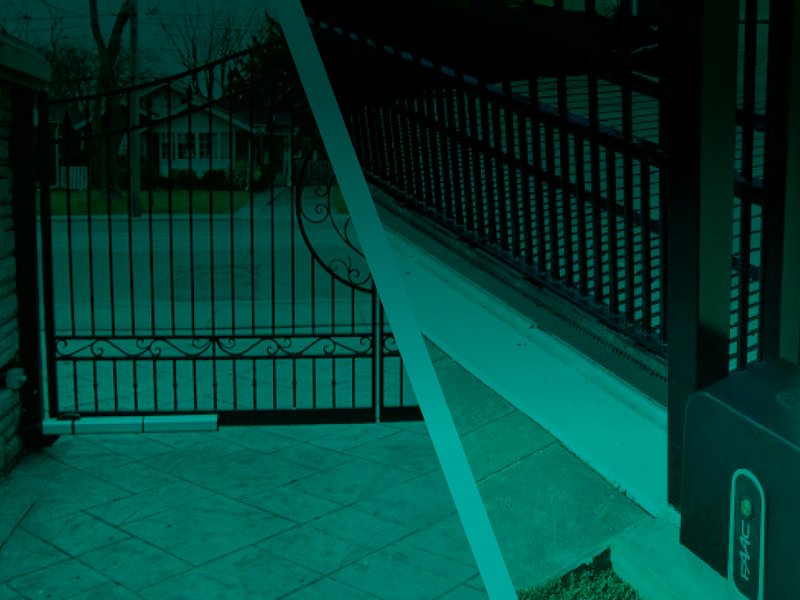 Does the access to your property dictate the type of automated gate you can use? Do you require a 100% Solar Solution? There are many different types of gate solutions, but the two main ones are Swing Gates and Sliding Gates. Swing gates rotate around a fulcrum (hinge point), just like a common house door. Most Swing Gates when in the open position usually turn inward, and therefore require a certain amount of internal space or bracket geometry to allow for a Swing Gate Motor to be fitted. Alternatively, sliding gates typically have a single door that run on a motorised rack or pivoting cantilever system and are used for entrances with minimal internal space to accommodate a swinging gate or for applications requiring additional security. There are two types of automatic operators, or gate motors as they are commonly known as in the marketplace. The two type of motor are; hydraulic and the electromechanical. As the name implies, hydraulic motors make use of hydraulic fluids in order to operate the movement. An electric motor however draws power from the mains power or a 24V transformer. These motor types are further categorised based on other options, such as: worm or screw driven, arm openers or underground openers. These mechanical devices are designed to function for both swinging gates, and can be automated to lock and unlock, open and close, with a wireless transmitter or a manual device. With many people looking for a greener, more environmentally friendly solution, Global Access have outfitted many motor kits to include solar panels to meet this growing demand. To view our range of electric sliding gate motors, please CLICK HERE. To view our range of electric swing gate motors, please CLICK HERE.